Catelynn Lowell Reveals The Medication She Took For Five Years Did Not Work! The reality star has been struggling with mental problems for a long time. Teen Mom celeb Catelynn Lowell revealed that the medication she took for the past five years did not work and she has finally changed it. 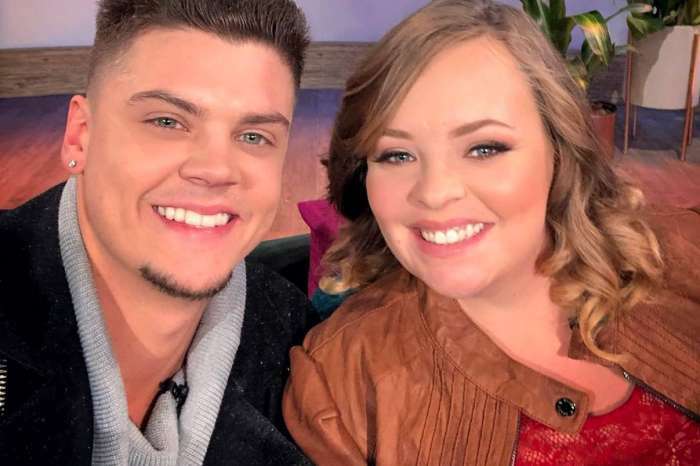 Catelynn appeared on Kailyn Lowry‘s podcast, Coffee Convos alongside her hubby Tyler Baltierra. While there, the star opened up about mental health and what she has done to win the battle with her issues and childhood traumas. Aside from that, Catelynn and Tyler also talked about wanting to have more children. 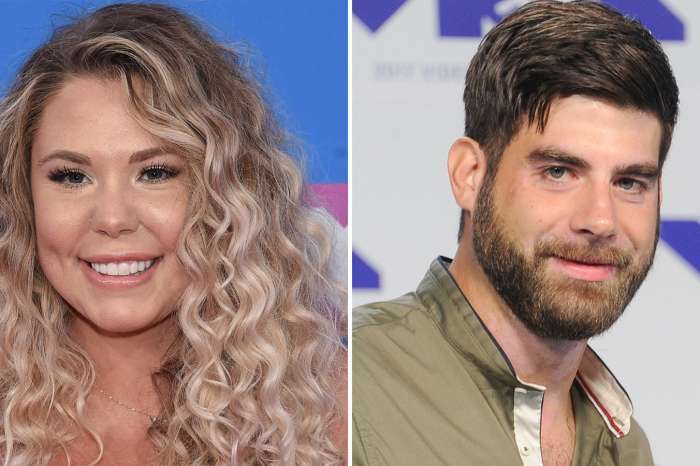 As fans of Teen Mom know, they gave their first daughter for adoption when they were very young and are now raising their second, Nova. ‘We are not rushing into things right now,’ Catelynn said, mentioning her sad miscarriage. Lowell’s mental health problems have been so bad that she even contemplated suicide. ‘I am taking the time I need right now to take good care of myself. On November 17 I thought of every way possible to commit suicide, from wrapping a belt around my neck to just running my car into an electric pole,’ she detailed in an interview.